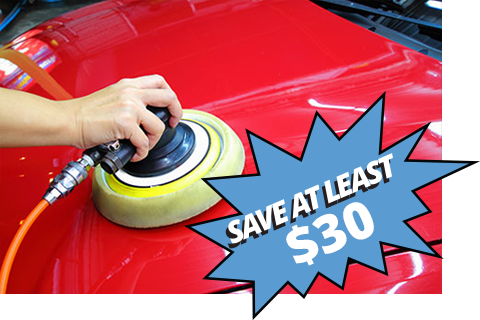 At Clean Getaway at the Crossroads, we offer three auto detailing packages to suit your needs. 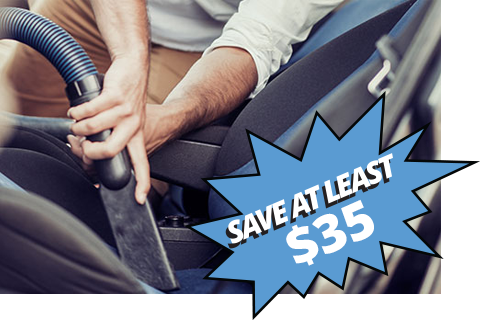 If a full detail package is not necessary for your car or truck, please feel free to pick and choose from our a la carte auto detail service menu. 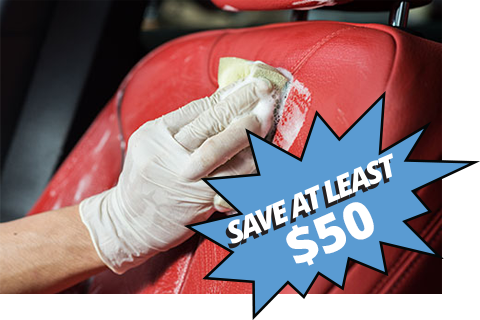 From windshield treatment and headlight restoration to fabric protection and upholstery shampoo, our auto detailing experts have the experience, tools, and education necessary to drastically improve the look and smell of your vehicle. All prices are based on vehicles in average condition. For below average condition, a written estimate will be given. For pricing on Packages, Pick & Choose Services click the pricing guide.